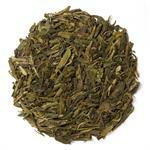 Chun Mee Green (Loose Leaf) is a popular Chinese green tea known for its eyebrow-like shape and acidic flavor. 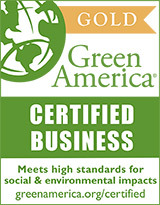 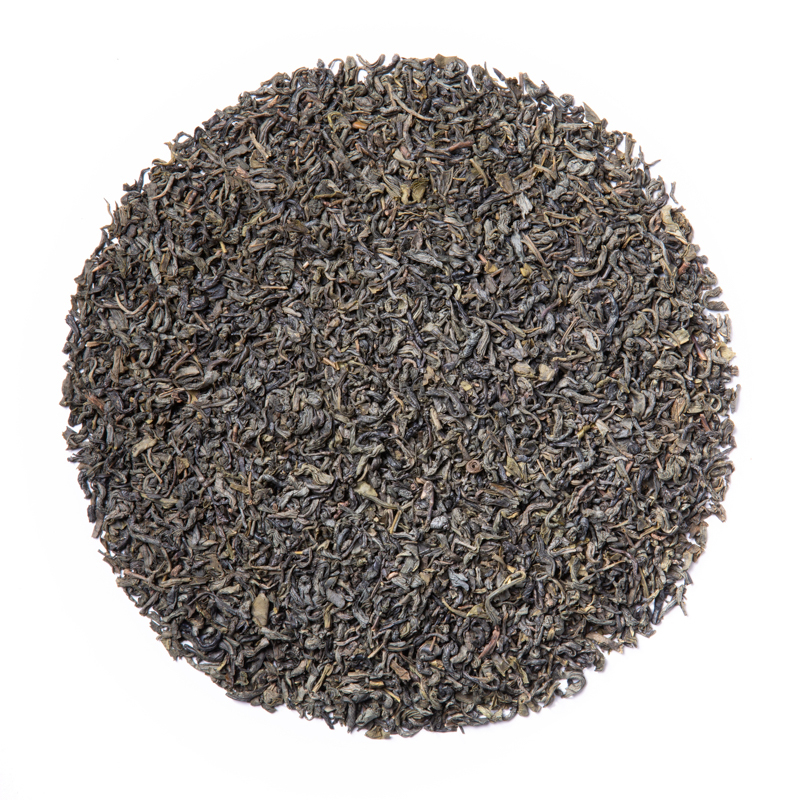 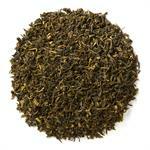 Davidson’s Chun Mee Green (Loose Leaf) carries a robust, sharp flavor profile that is characteristically less sweet. 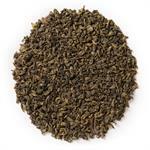 Davidson’s Chun Mee Green (Loose Leaf) is sourced from the Jiangxi Province in China. Davidson's co-owner, Kunall Patel, visits our Chinese small farmers often in order to understand their cultivation practices. 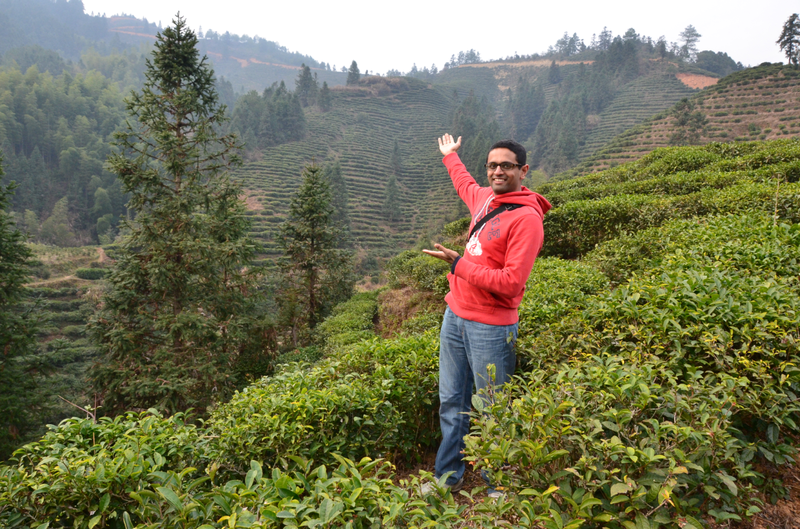 Here he is amongst the tea plants during a recent visit. 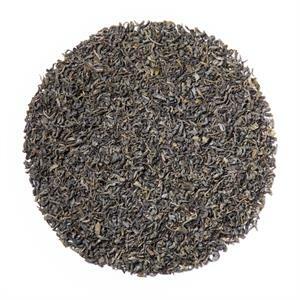 Chun Mee translates to "Precious Eyebrows," inspired by the tea's traditional eyebrow-like shape.